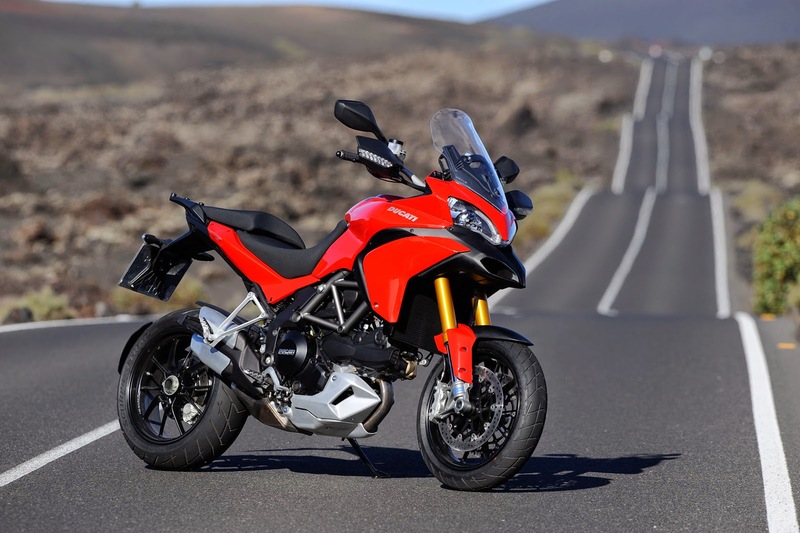 Ducati has issued a recall on almost 6,000 Multistrada 1200 models due to a potential issue with the motorcycle's throttle. The recall covers 5,962 Multistrada 1200 models sold between 2010 and 2014. According to the National Highway Traffic Safety Administration, the inner sleeve of the opening throttle bowden cable could become disengaged and prevent the throttle from closing, increasing the risk of a rider losing control and crashing. Throttle tightness may be an indicator of a bike affected by the issue. Ducati says it has received three reports of bikes with throttle tightness but that no injuries or accidents have been reported as a result. Riders of the affected models should contact their authorized dealer as soon as possible. Ducati says its dealers will replace the upper throttle cover with a new component.